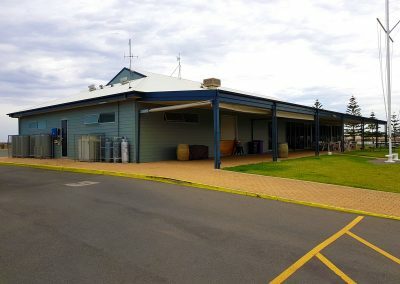 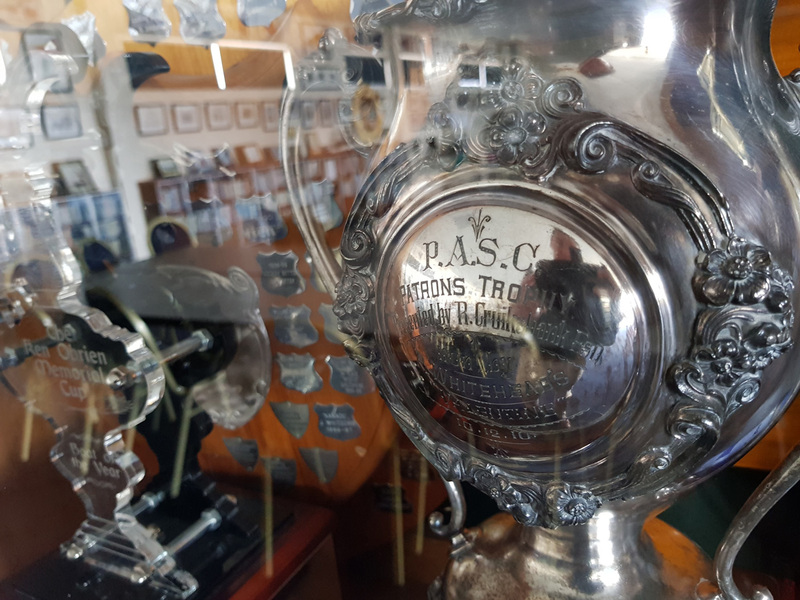 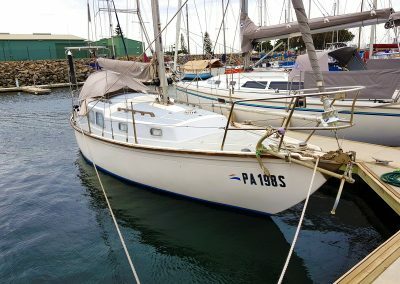 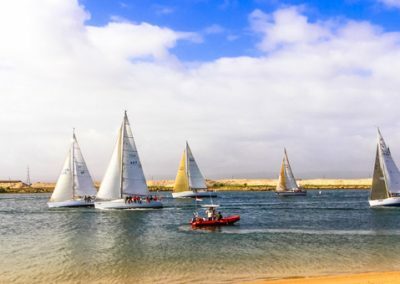 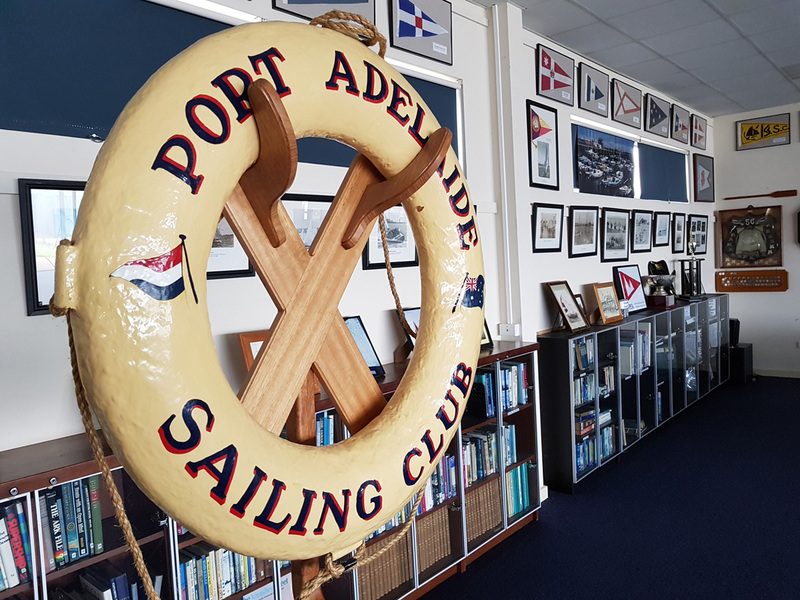 The Port Adelaide Sailing Club (PASC) was founded in 1897. 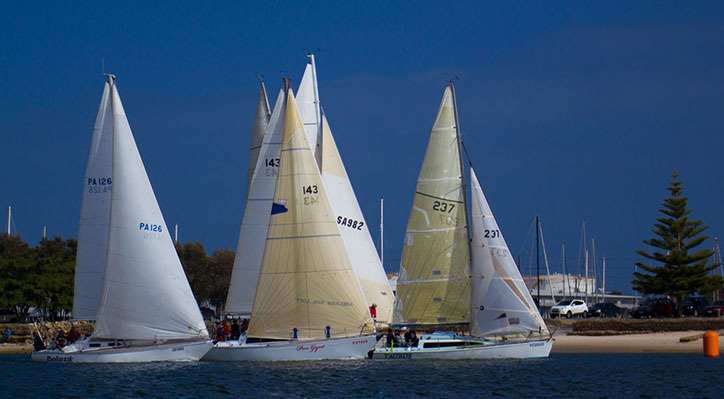 It has a strong history of supporting both cruising and racing interests for club members. 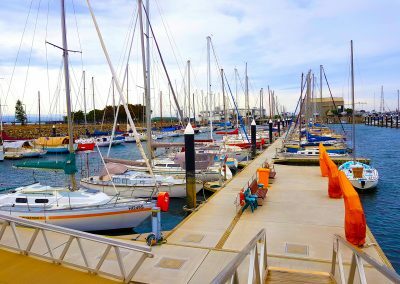 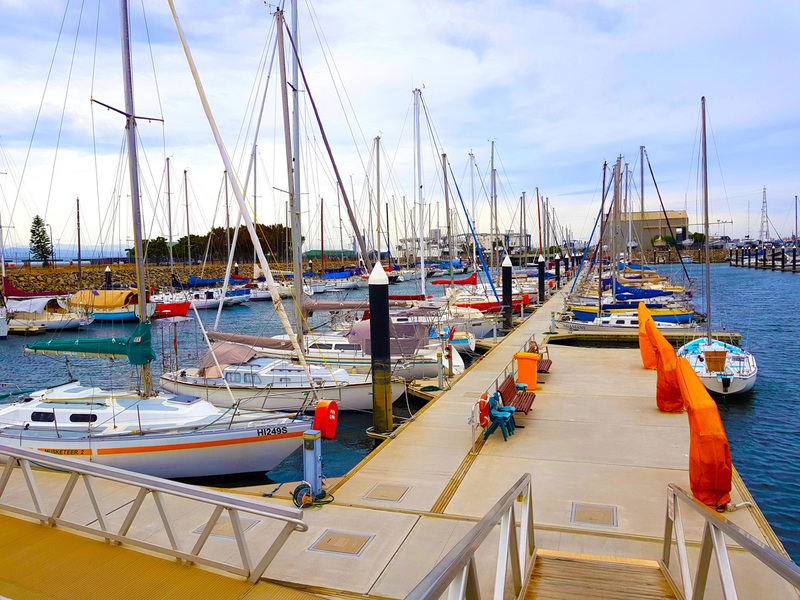 PASC is located in the world class Marine Precinct at Marina Adelaide, only 20 mintues from the city, at Snowdens Beach, Largs North. 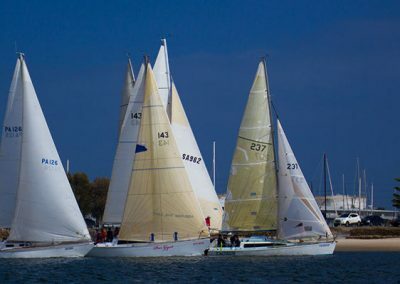 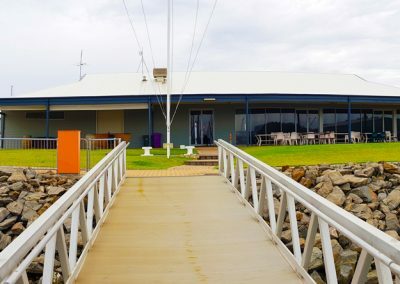 The Club offers facilities for Social, Sailing, Racing and Sailability activities. 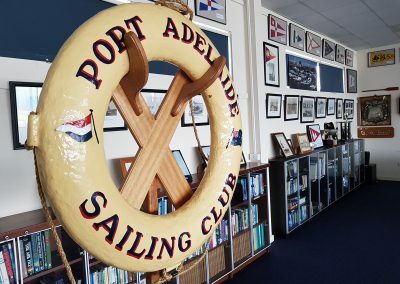 All new members are assured of a warm welcome.